I’m always keeping an eye out for holistic, natural remedies. 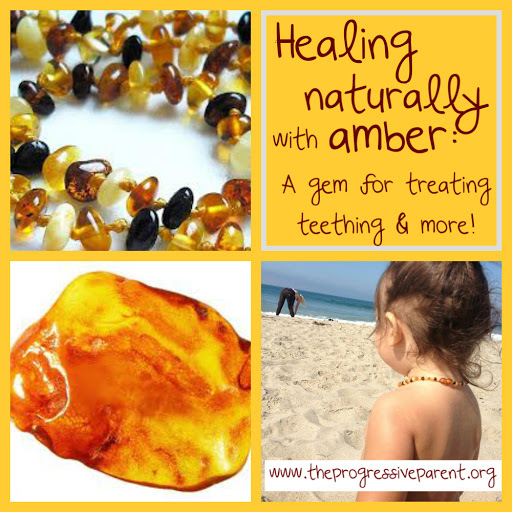 Baltic Amber is another amazing, natural remedy I’ve recently discovered (through the help of my awesometastical Facebook network of Progrents after seeking teething remedies for my son) that has a rich history of being used by many different cultures over time. Amber has been found and documented in use by ancient Egyptians, Romans, Chinese, Nords, Celts, Scandinavians and Greeks for thousands of years to treat a wide variety of ailments. The Amber Trading Route was thought to be used as early as the stone ages.You can still visit the 1,000+ year old city and world famous original Amber market, The Ambermart in Gdansk, Poland, the former home of ancient Scandinavia and the Eocene amber forests. What is Baltic Amber? How can jewelry help heal? So, what the heck is succinic acid? Okay, I’m into it. How do I care for my necklace, once I get it? This is where my time managing a jewelry counter comes in handy! Amber is an organic resin and can be brittle, (think ancient maple syrup) any chemicals at all can damage and slowly break down the “stone”, as well as coat it, rendering it ineffective in touching/rubbing off on your skin. Nail polish remover (acetone) will completely dissolve it! It only gets a 2 on the Mohs Scale of Hardness– the same as your fingernail. (A diamond is a 10, sapphires are between 8-9 & emeralds are softer at a 7. Thanks, useless jewelry knowledge!) Instead of storing it against other jewelry, make sure you store your necklace or bracelet in a soft case or pouch of some sort- the same way you would store pearls. (also a 2-3 on the Mohs Scale, FYI) Simply washing with warm water, rubbing with a soft cloth and allowing to air/sun dry is all you need to do to keep your amber at its best. It will never lose effectiveness or “wear out”. As long as you take good care of your amber, it can keep caring for you! Have you tried using amber jewelry before? What were you using it to help? Do you feel that it did? 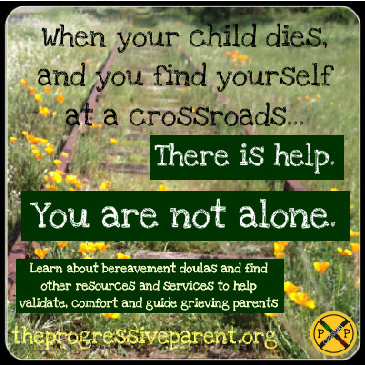 Do you have any places you would add to the list? Your toy it's so beautiful, I like it vey much, I also bought one at omega speedmaster watches , If you want one too. can visit this address, The backpacks are beautiful at there. I think you will be love it too.